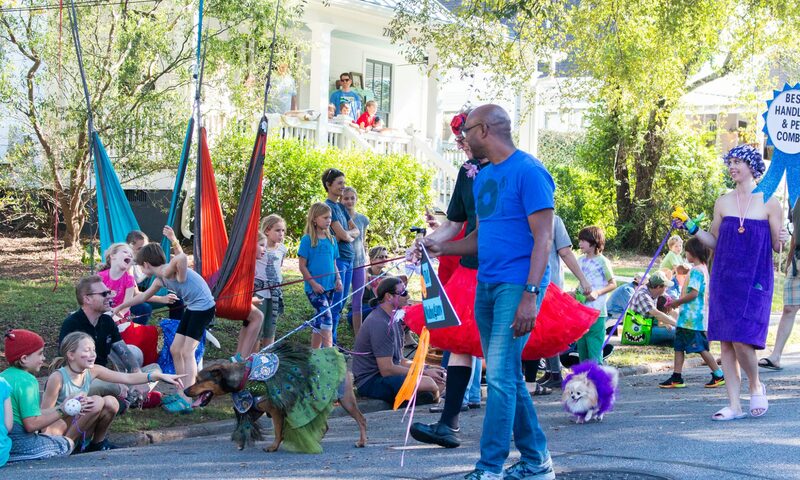 Think you have the cutest dog in the neighborhood, and the costuming skills to match? Do you already know your dog is a winner but are looking for a way to validate this? Join our costume contest! 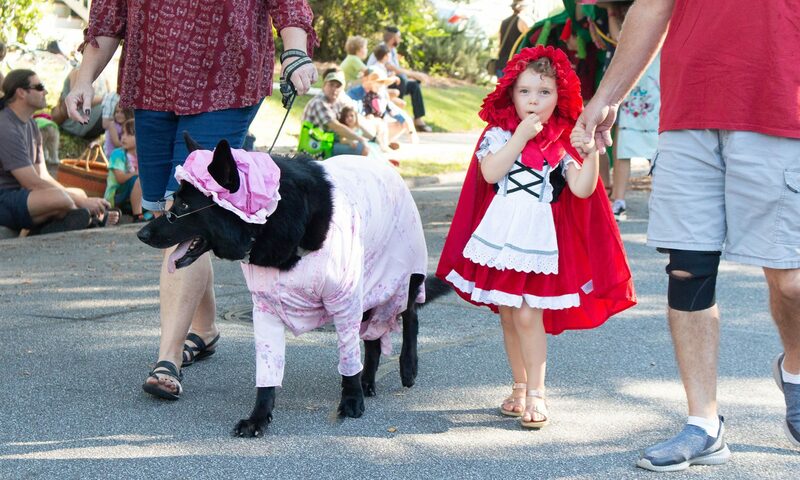 Enter your dog for a chance to win prizes from our costume contest sponsors, accolades, and bragging rights. The Best Overall winner will get to be the parade Grand Marshal! The costume contest entry fee is an additional $10. You must first pay the $20 registration fee. Best Overall- our Grand Marshal Winner! To enter the contest, you need to register below and check in at the parade starting point between 2:30-3:00. Judging begins at 3:15. Contestants will parade in a circle in front of local judges and will receive their awards before the parade starts. Please click "Submit" to be redirected to payment.